Twice a year, HEB publishes a list of our ten most-accessed titles. We’ve seen certain books become regulars on the HEB “bestseller” list, and newcomers to the list have alerted us to emerging trends in scholarly research. For the second half of 2015, two titles make their top-ten debut. Robert Darnton’s The Great Cat Massacre and Other Episodes in French Cultural History details an eighteenth-century workers’ protest and is inspired by the work of Darnton's colleague, Clifford Geertz, who wrote one of our perennial bestsellers. 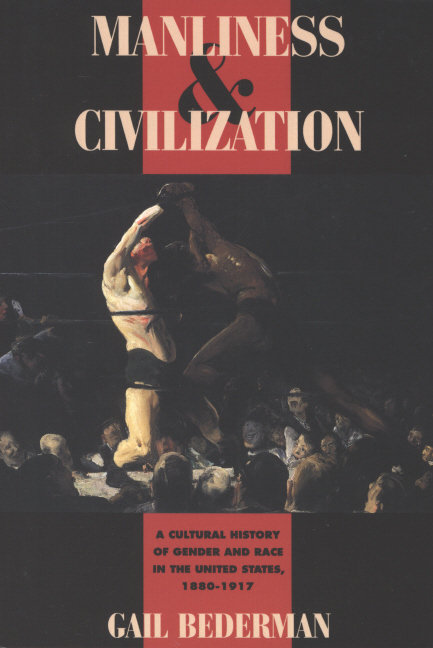 The other new addition for this six-month period is Manliness & Civilization: A Cultural History of Gender and Race in the United States, 1880-1917, by Gail Bederman. By focusing on four prominent Americans of the time, Bederman explores notions of masculinity in flux at the turn of the century. 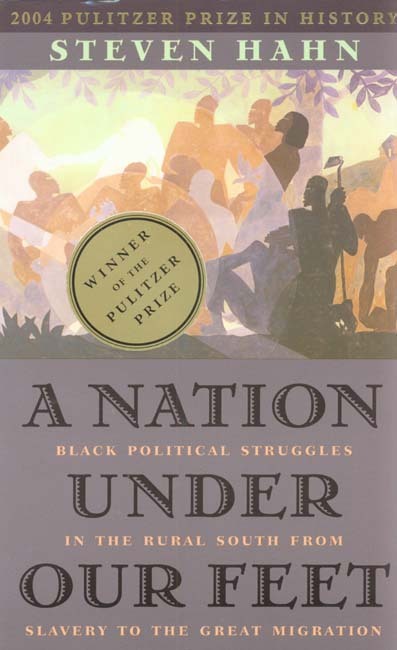 The popularity of this work underscores a growing interest in the study of gender and race, as has been demonstrated by many other titles on our lists.